Samantha and Dylan are in love – everyone knows it. They’ve been together for nearly a year, so it’s nothing to be worried about when they leave Saturday night’s party in favour of a quiet bedroom. Right? Malicious rumours are spreading throughout their Sydney private school, and Sam is avoiding Dylan. He’s fast discovering the effects that one bad misunderstanding can have. Will Sam make a decision she can’t take back? Gabrielle Reid has a Masters in Creative Writing (University of Canberra) and a Bachelor of Arts with a Diploma of Education (Macquarie University). Her short fiction and non-fiction have appeared in Page & Spine, Tincture Journal, Parent Co, Story Shack.. This book is a page-turning must for anyone who is or knows a young adult. Sam and Dylan’s story is told in an engaging and interesting manner, and broaches some complex issues with maturity and sensitivity. This is an excellent book and a great way to start conversations about sexual consent, mental health and social pressures. Gabrielle Reid’s debut novel The Things We Can’t Undo holds nothing back in its exploration of the themes of consent, sexual assault and mental illness. 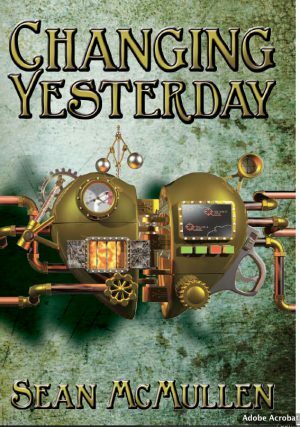 Whilst there are lessons to be learned in the novel, Reid also captures the interest of her readers through fast-paced writing and engaging characters. 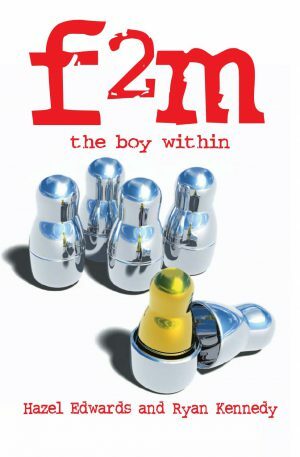 Samantha, Dylan and their group of friends are characters that the reader can relate to; they stress out about school, relationships and what their peers think of them. 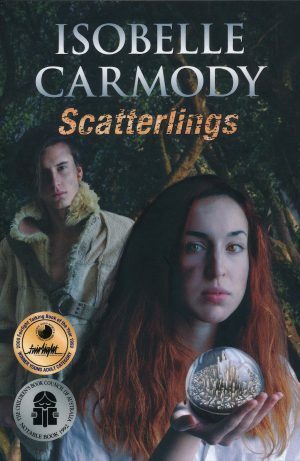 This novel is successful in its discussion of confronting topics due to the sympathetic yet flawed characters that carry the story; no one is entirely right in their actions, but their motivations can be understood. In the current climate, the topics of sexual assault and mental illness are at the forefront of everyone’s minds. 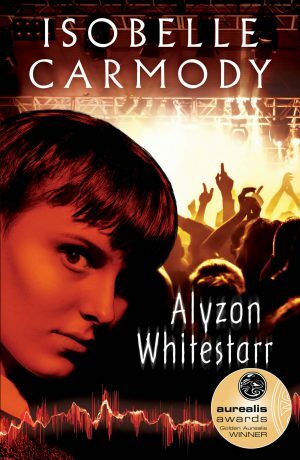 A novel like Reid’s is important for teens that are beginning to navigate their own experiences and decision-making, and helping them to be aware and educated. Sam and Dylan are in love and everybody knows. So, when they disappear for some alone time together at a party one night nobody questions it. That is, until the rumours start flying that Dylan sexually assaulted Sam and everything spirals out of control. 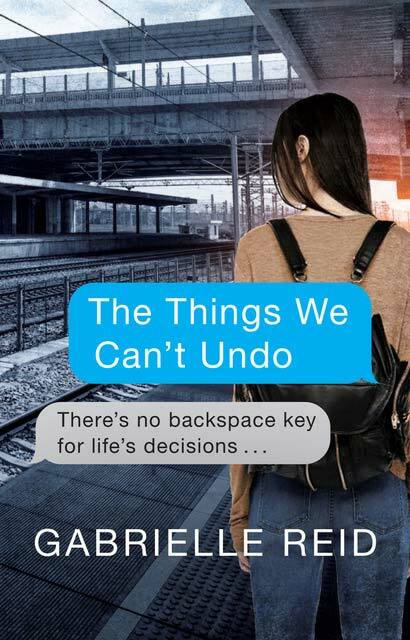 The Things We Can’t Undo is an emotional, confronting read about perceptions and experience. The story considers how we as a society, and particularly young adults, view and deal with sexual assault and mental health in the technological age. Told from several points of view, Reid masterfully weaves together a narrative that deals with some very difficult, but extremely important topics. Well-written and featuring some extremely relatable characters, this book tells a tale that will resonate with everyone. Trigger warning: this book deals with sexual assault, self-harm and suicide.